Home » India » A Wild Ride! 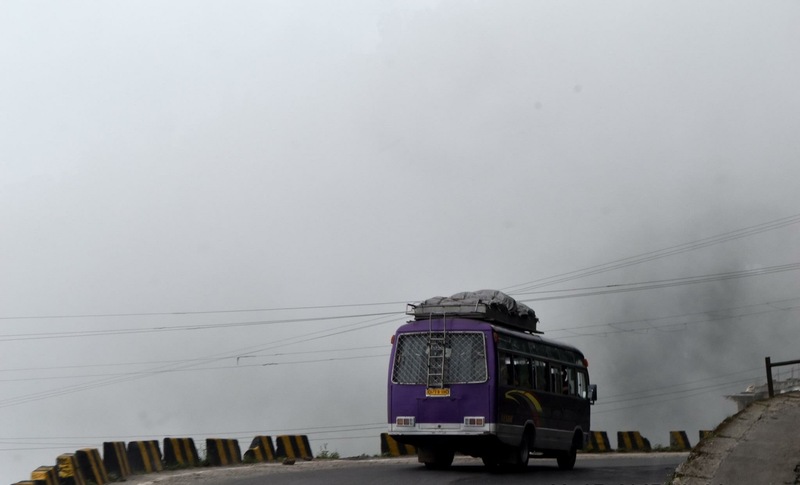 This entry was posted in India, travel and tagged adventure, bus, incredibleIndia, mist, mountains, photography, travel. Bookmark the permalink.